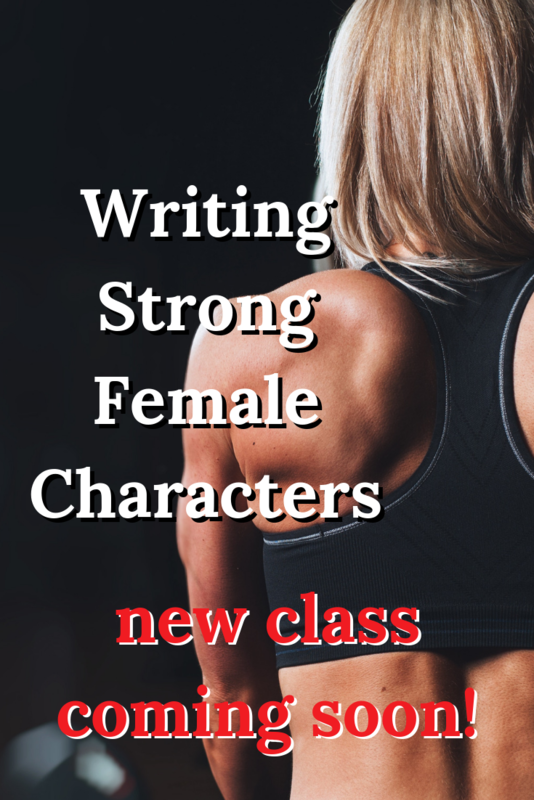 Does your main character have a line in the sand, a personal boundary or belief they will not violate? This internal conflict is central stories written in deep point of view often. 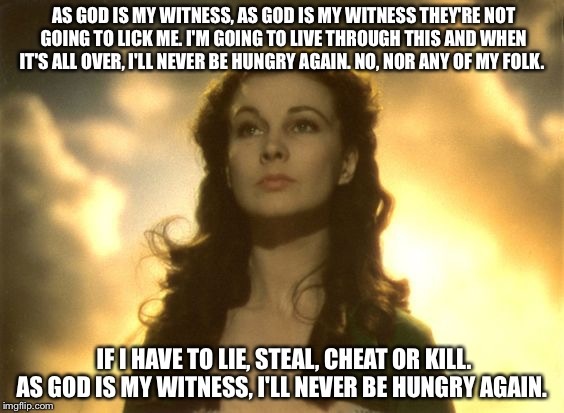 What happens if the character violates their belief or boundary? What would they sacrifice in order to avoid crossing that line? What would either action show readers about what kind of person they are? In the movie Law Abiding Citizen with Jamie Fox and Gerard Butler, the goal of Butler’s antagonist is to convince Fox’s lawyer character: I don’t make deals with criminals. That’s the line in the sand. What Does Internal Conflict Look Like? 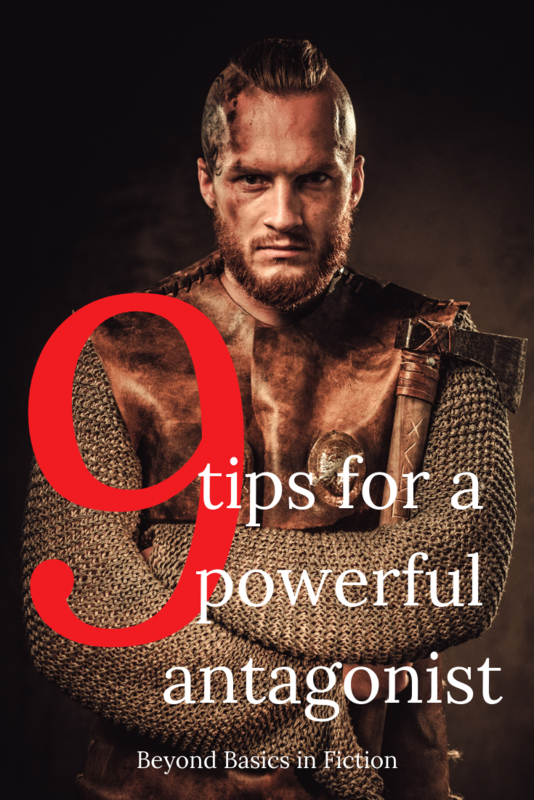 Internal conflict is the experience of having opposing psychological beliefs, desires, impulses or feelings — when you believe one thing and act in a different way. If you want to Google it and learn more, you’ll want to search for cognitive dissonance. This internal conflict is often a battle between what we know and what we feel. Most of the time, people crave consistency, so this internal conflict is when we’re basically at war with ourselves but it’s how we justify our behavior or correct course. This can lead to irrational behavior. People struggling with internal conflict are squeamish. They might turn pale or lose color. They might feel dizzy or lightheaded. They might tremble or even pass out. Most of these reactions are observable, so another character could comment on them. A character in deep point of view can share the feeling of being dizzy, trembling, feeling lightheaded, queasy or nauseous. People justify their actions, often audibly. Consider the guy who finds the courage to talk to or ask a girl out and she brushes him off. He’ll have this inner conflict, knowing he hasn’t really lost anything and feeling rejected or unwanted. One way he might choose to create consistency again, regain control of his feelings, is to justify why it didn’t work out. She wasn’t as pretty up close. She’s actually a snob and I’m better off without her. Or perhaps he decides she wants him to work harder so he doubles down and creates consistency between what he believes and how he feels that way. Another facet of the above point is ignoring what’s plain to everyone else. The woman in an abusive relationship might know her boyfriend is toxic to her wellbeing, but feels like she can’t leave. Leaving means being alone, means supporting herself, means not knowing what tomorrow might bring. It could mean that every derogatory thing he’s ever said to her is actually true, and she’s sure she’d face any negative consequences he’s threatened. So to create consistency between what she knows and feels, she avoids acknowledging the abuse. She justifies or explains away his behavior so that she doesn’t have to do anything about it. There are dozens of emotions possible with internal conflict based on what’s at stake, right. In Laurel K. Hamilton’s Blue Moon, the protagonist Anita Blake doesn’t believe in torture. But there’s a short scene where she’s desperate to get the truth from someone and resorts to torture. She crossed her own line in the sand. She’s disregarded what she knows and gave in to how she felt. The fallout of that is her renewed faith in the boundary that she won’t torture, and when it comes up again in the novel where she needs information from someone and is encouraged to expedite the process with pain, she refuses and that costs her emotionally. As soon as a character questions their abilities or self-worth and sees themselves falling short in some way, we have shame. 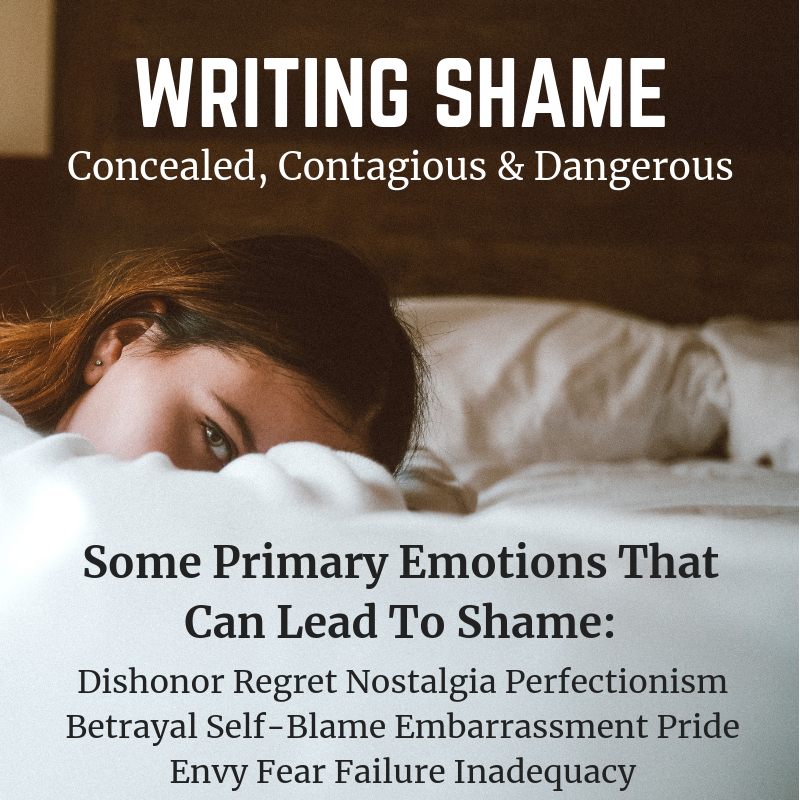 Shame is a very powerful emotion to play with as a writer. Shame doesn’t tell us we did a bad thing, shame says we are bad. Shame is so heavy, such a burden emotionally that typically people will do anything to get out from under that weight. But shame is a secondary emotion, so work backwards and identify the primary emotions that would cause shame. The only way internal conflict works as a story device for emotional arc is when the reader is aware of the conflict in the protagonist. The best way to show this to readers is to use subtext. 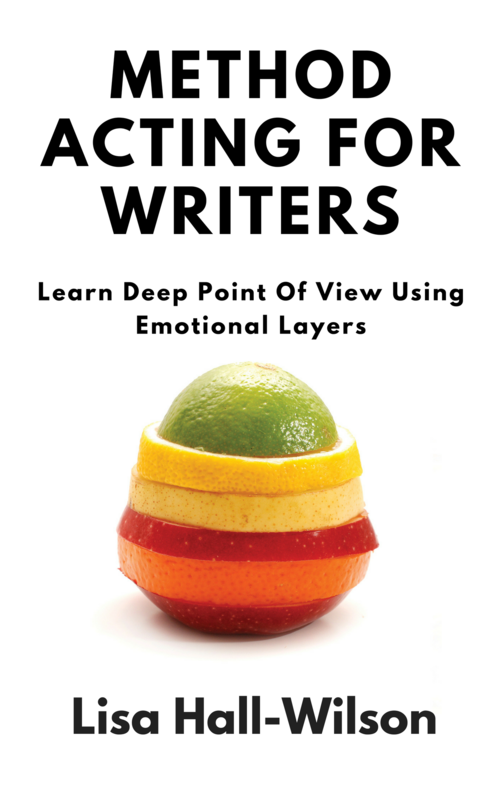 This is a more advanced fiction writing tool, but if you can master subtext you’ll take your writing to another level. Subtext is what’s not being said, it’s the unspoken communication. I’ve written about subtext here and here and here. Can you think of a movie or book that had really great internal conflict that ratcheted up the stakes for the protagonist? 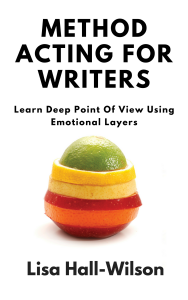 Get your copy of Method Acting for Writers: Learn Deep Point of View Using Emotional Layers on Amazon or Kobo. Terrific piece! I’m writing the sequel to The Sleeping Serpent and the MC is loaded with shame. He only just recalls the incident – a secret he’s kept from others as well as from himself. Awesome! Glad the post was helpful. Shame is such a rich, deep and troubling emotion to work with in a story and shame tells us to keep it hidden so it’s possible to go for years and never understand WHY you’re making the choices you do. I’m playing with this emotion in the series I’m writing right now too. Oh yes! In The Sleeping Serpent the MC is a abusive manipulating narcissist who compels his women clients to serve him. In your last paragraph you have given a perfect example of why abused women stay with abusers. The theme of The Sleeping Serpent is about this codependency. The vulnerabilities and feeling of loss and fear become a target for abuse. If he feels responsible for you, he won’t let anything happen to you. So motivative sentence for any responsible person, isn’t it? 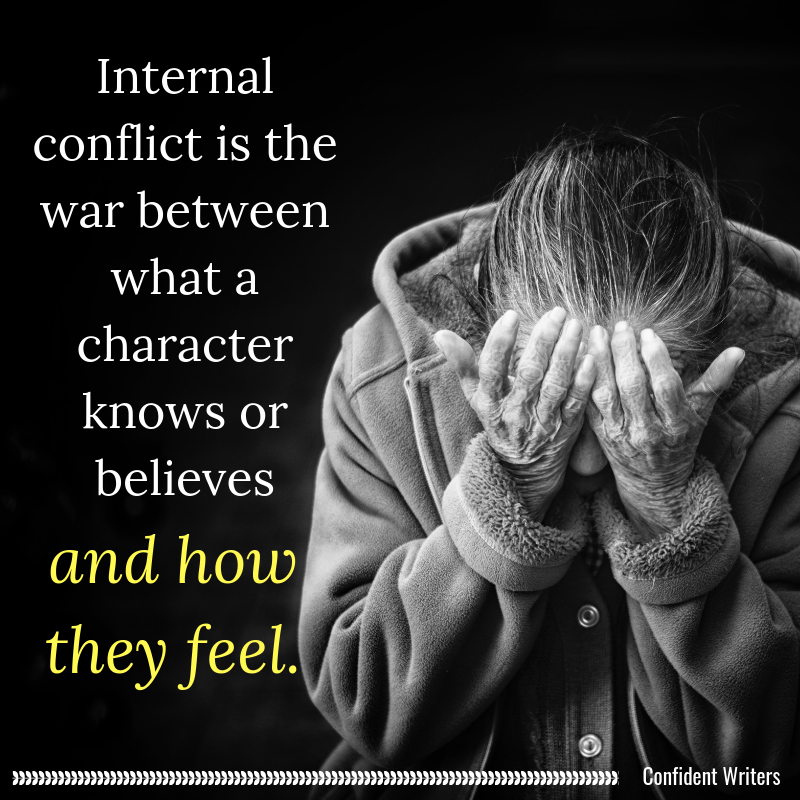 I like and agree with The only way internal conflict works as a story device for an emotional arc is when the reader is aware of the conflict in the protagonist. The best way to show this to readers is to use subtext.